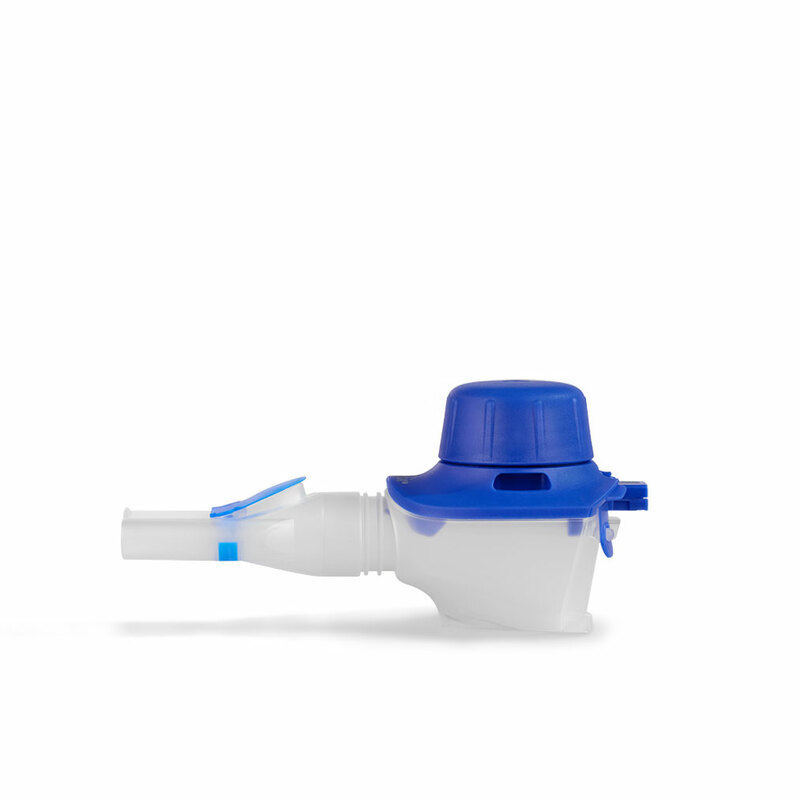 Do you want to ensure an effective inhalation therapy for the long-term? Then you should replace the nebuliser, connection tubing, air filter and mouthpiece yearly. With the PARI Year Packs, you will receive all parts in a packet. All Year Packs for once-a-year parts replacement at a glance. For all PARI inhalation devices except for the PARI COMPACT. 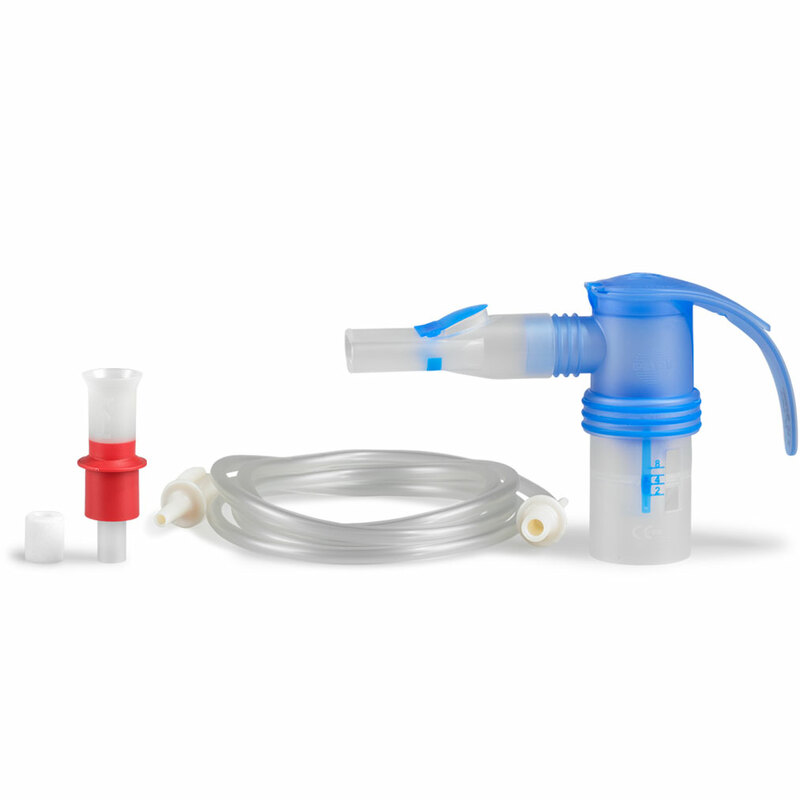 PARI LC SPRINT Nebuliser (blue nozzle attachment) with PIF control and additional red nozzle attachment, connection tubing, air filter for the compressor, mouthpiece. 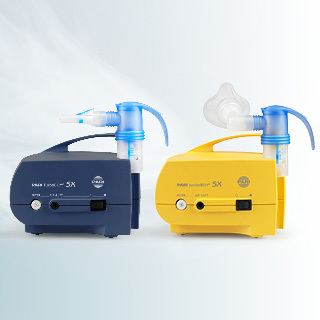 PARI LC SPRINT Junior Nebuliser (yellow nozzle attachment), connection tubing, air filter for the compressor, mouthpiece. 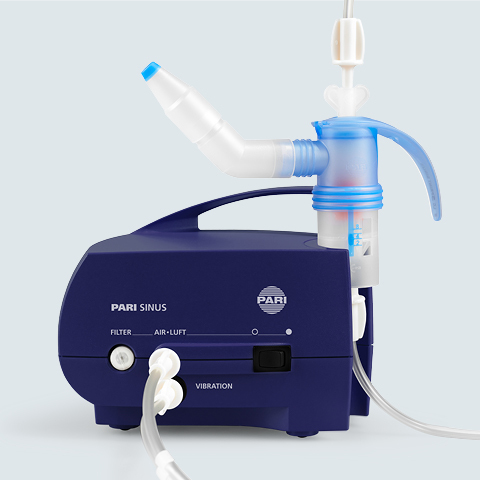 PARI LC SPRINT Nebuliser (blue nozzle attachment), connection tubing, air filter for the compressor, mouthpiece. In conjunction with the VELOX control unit. 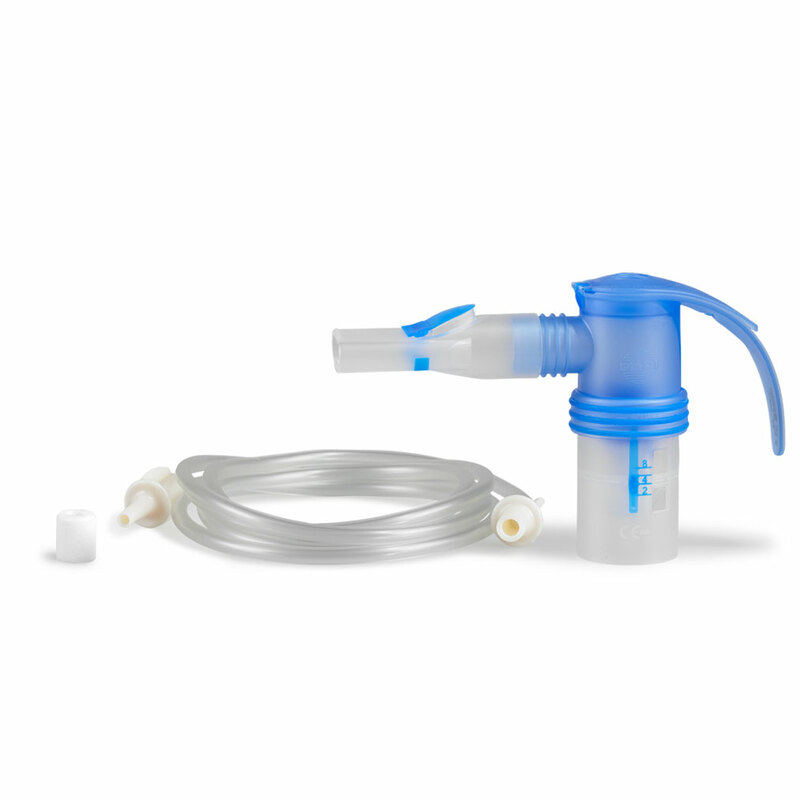 PARI LC SPRINT SINUS Nebuliser, PARI SINUS tubing system, filter. PARI LC PLUS Vernebler, Filter für PARI COMPACT Kompressoren, Filterwechsler, Mundstück universell und Anschlussschlauch. You can get all replacement parts directly from our local respective PARI representative. 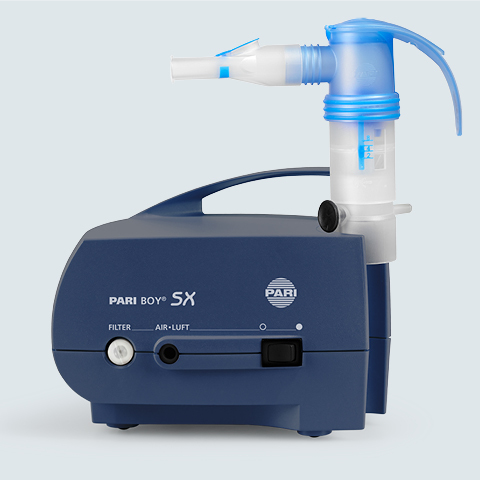 Measurement with the Malvern Mastersizer X at 23° C, 50% relative humidity, nebulised medium: 0.9 % NaCl (5 ml), inspiratory flow of 20 L/min. Subject to technical changes. 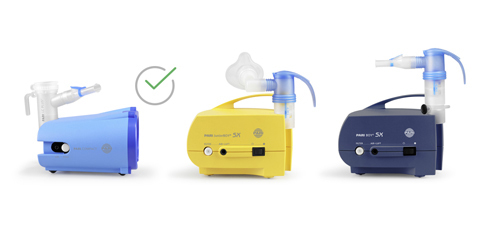 Exceptions: A child’s inspiratory flow (inspiratory flow: 12 L/min) was used to measure the PARI JuniorBOY Year PACK S.
The VELOX was measured using laser diffraction (Helos Sympa-Tec) at 23 °C and 50% relative humidity. Nebulised medium: 0.9% NaCl (2.5 ml). Inspiratory flow: 20 L/min. Pulsating aerosol for the treatment of sinusitis. Live independently. Even with COPD. Find out more about how to manage your disease and how you can still have control over your own life, even with COPD. Flexible, with variable droplet spectrum and optional intermittent nebulising.